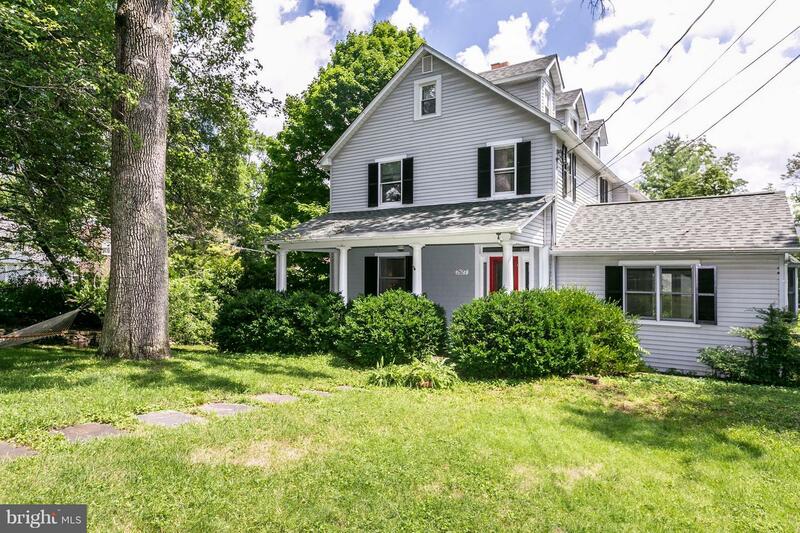 Bright Ruxton home filled with character and charm. Lots of room with 4 bedrooms, 3 1/2 baths and office or 5th bedroom. Cozy living room w/ fireplace, dine in the sunroom, family room w/ built-in bookcases, kitchen with gas range and adjoining family area, workshop, bluestone patio and 2 1/2 car garage. Riderwood school district. Convenient to downtown.